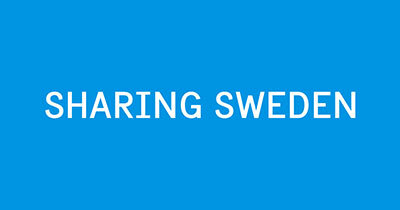 The Swedish institute and the Swedish Film institute will celebrate the Swedish film director Ingmar Bergman who in 2018 was born 100 years ago. 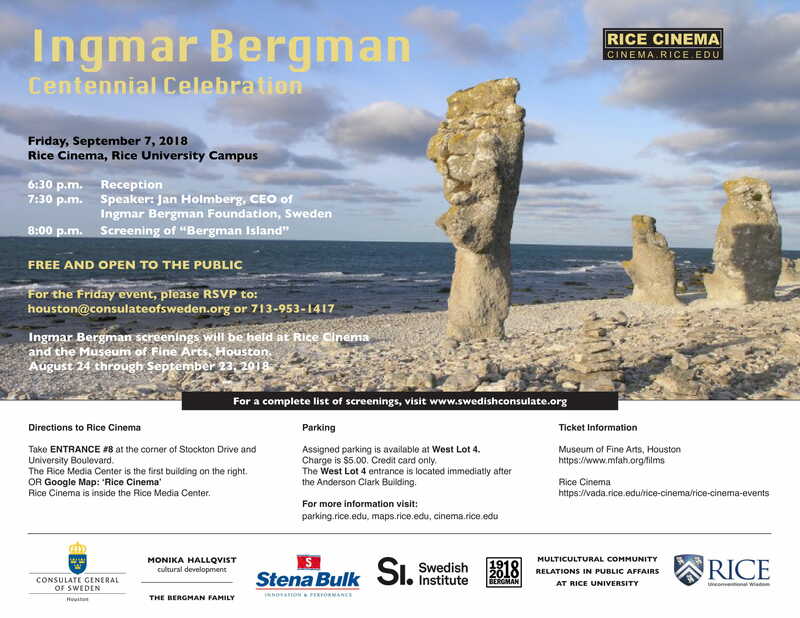 Come for the Rice Cinema screening of “Bergman Island” on September 7th, 2018 with speaker Jan Holmberg, CEO of Ingmar Bergman foundation in Sweden. Free of charge, but registration needed.